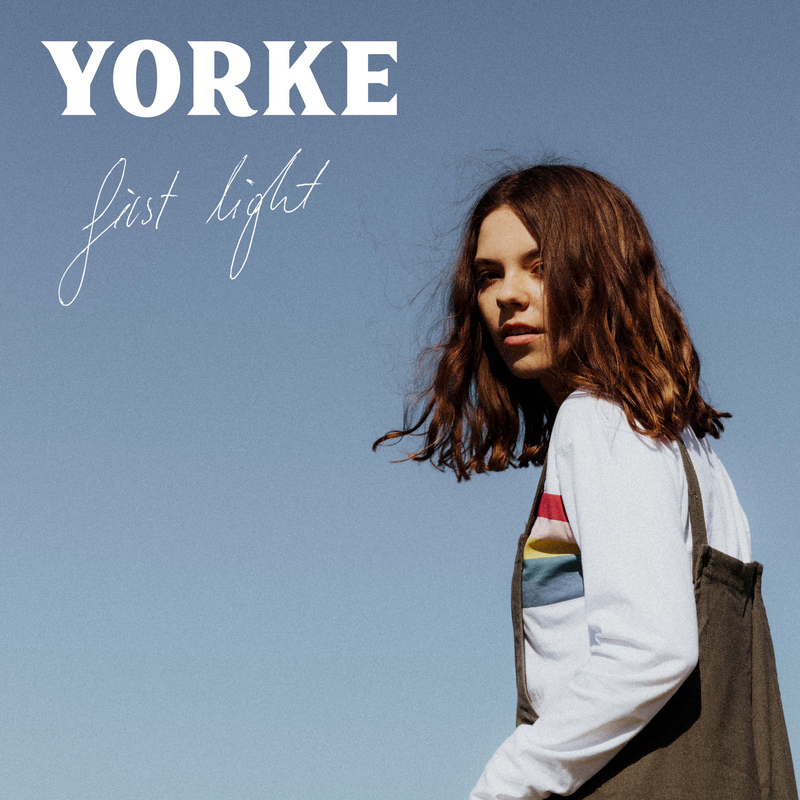 ‘First Light’ is the debut single for Byron Bay-based singer songwriter Yorke… and it’s a bloody decent debut at that. If this three minutes and 46 seconds of blazing homegrown pop is anything to go by, it’s quite the statement of intent. Her label tells us it’s “an anthem of love and self-care”. We say that the track, co-penned by the 20 year old alongside Tigertown’s Chris Collins, is quite the pop triumph. “Chris pulled up this image he had taken on his film camera of the sun setting over a country road,” Yorke explains. “From there, we wrote the song in about an hour, with the picture up on his computer the whole time. We’re told to expect more music from the debutant soon. In the meantime, wrap that listening gear of yours around ‘First Light’ right here.